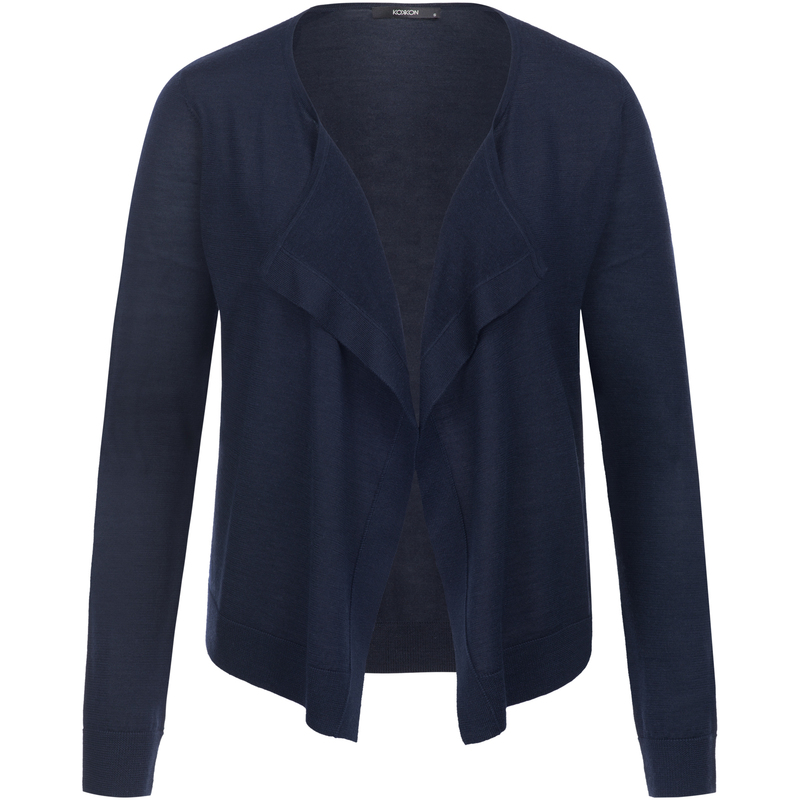 An exclusive cardigan in 85% silk and 15% cashmere with waterfall style front panels. 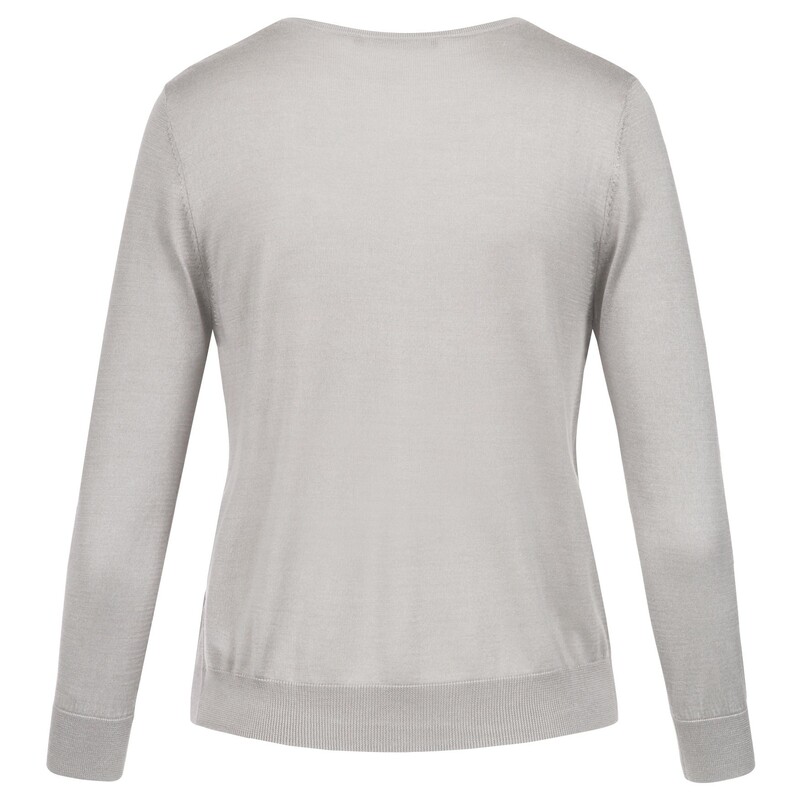 Very fine knitted with a beautiful discreet shimmer. 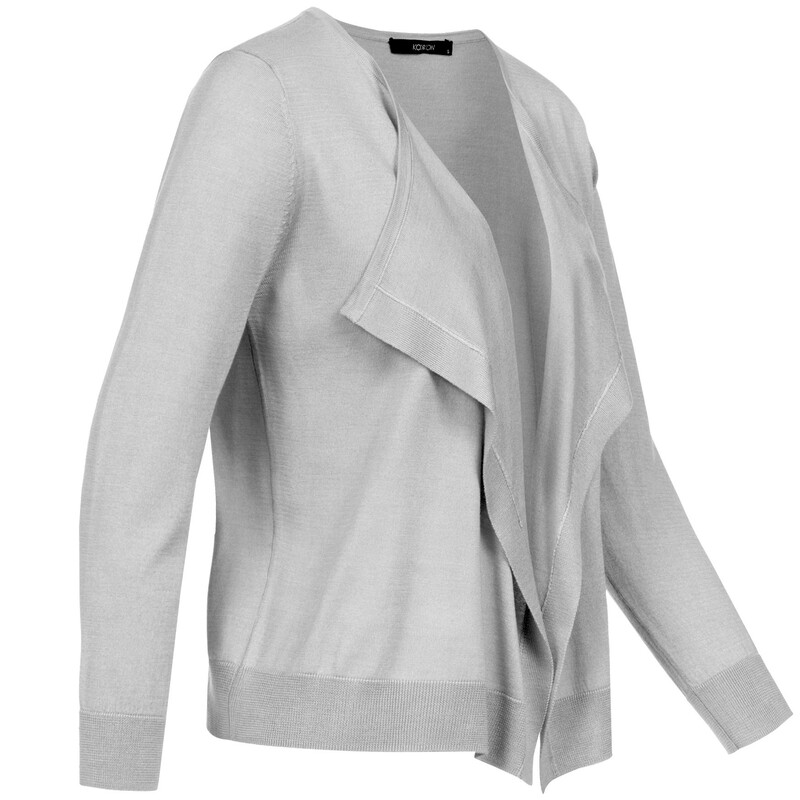 This cardigan is cut a little wider and has a nice light fall. 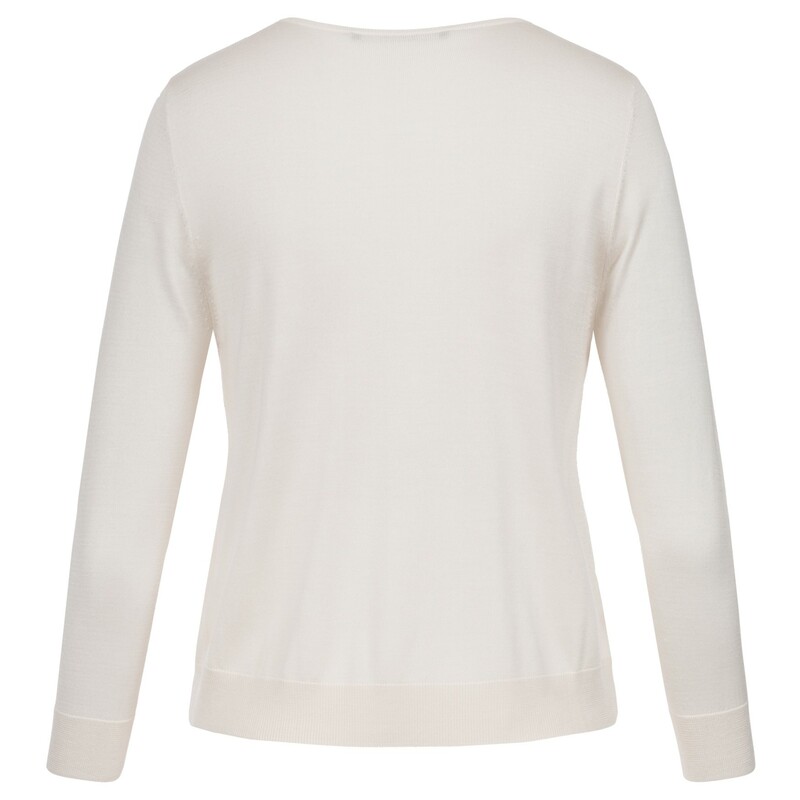 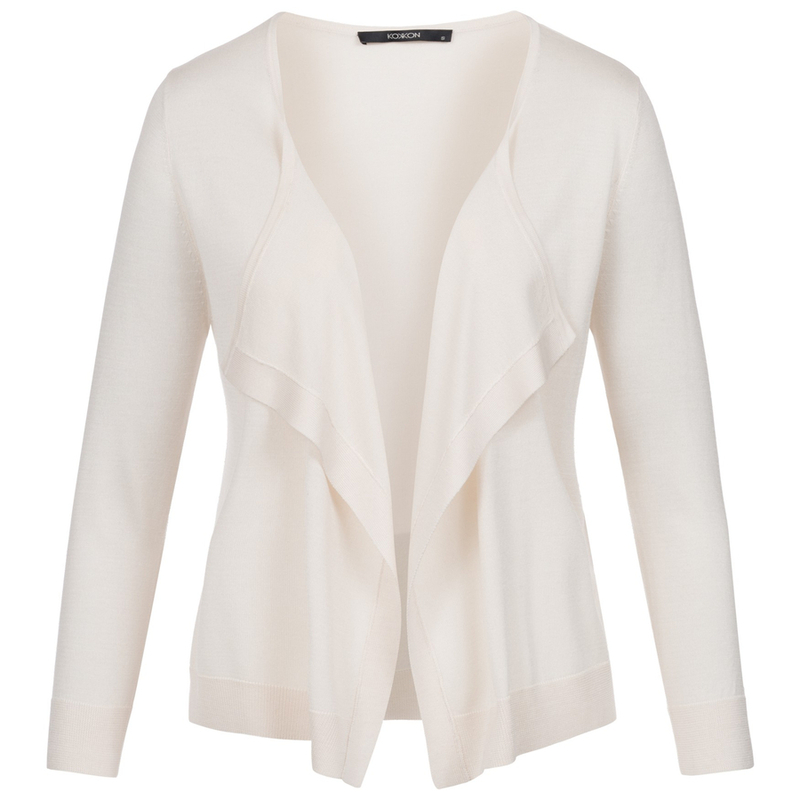 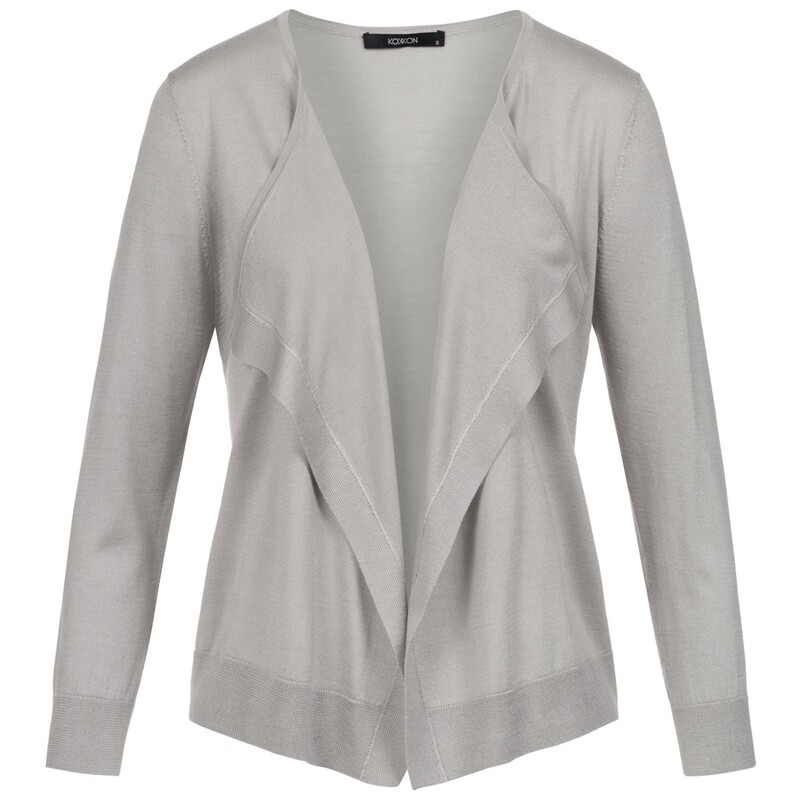 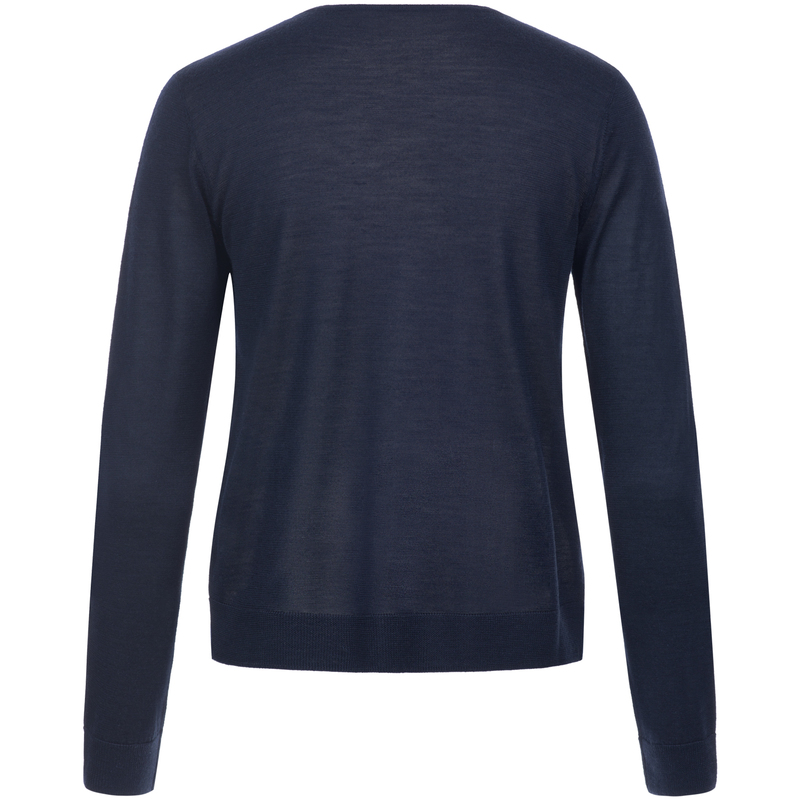 A modern must-have cardigan that you can style sporty, classic and elegant.